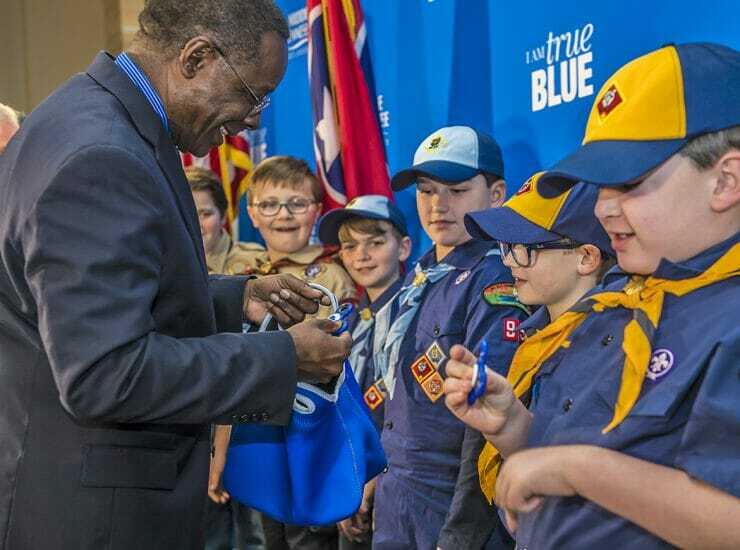 Three Eagle Scouts with MTSU ties — retired Army Lt. Gen. Keith Huber of the Charlie and Hazel Daniels Veterans and Military Family Center; alumnus.. 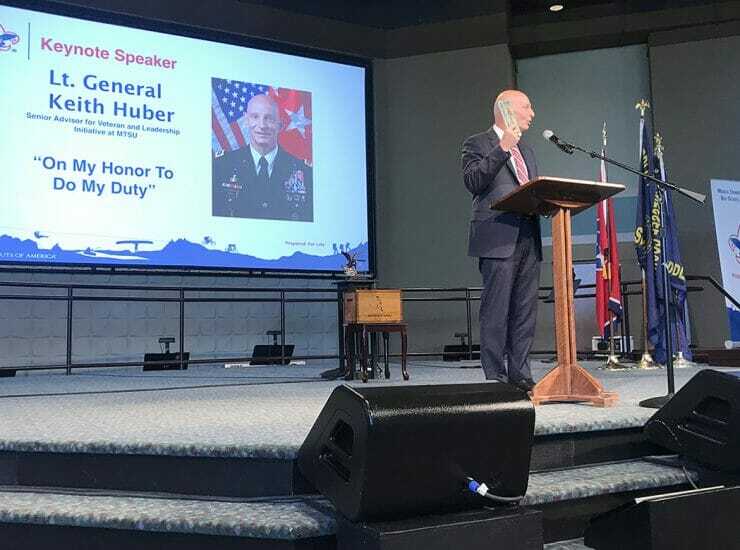 Retired Army Lt. Gen. Keith M. Huber, MTSU’s senior adviser for veterans and leadership initiatives, was the keynote speaker at Tuesday’s Rutherford County 2018 Good..
Middle Tennessee State University and the Middle Tennessee Council of the Boy Scouts of America signed a partnership that will allow the university to be.. 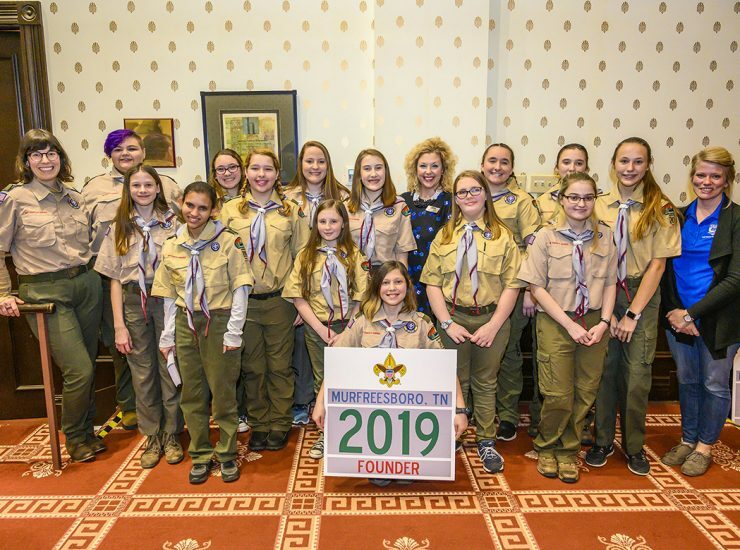 The Middle Tennessee Council of the Boy Scouts of America recently recognized U.S. Army Maj. Gen. Terry M. “Max” Haston, an MTSU alumnus, as its..